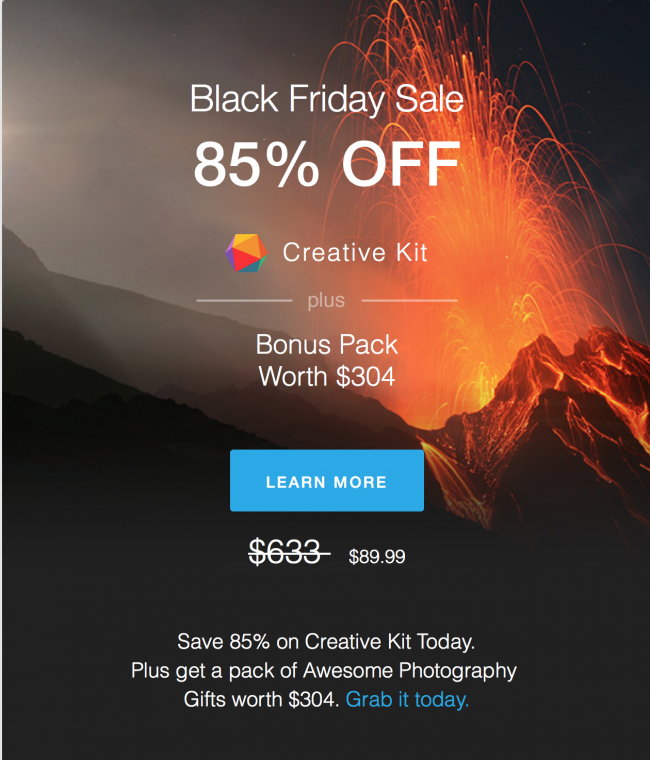 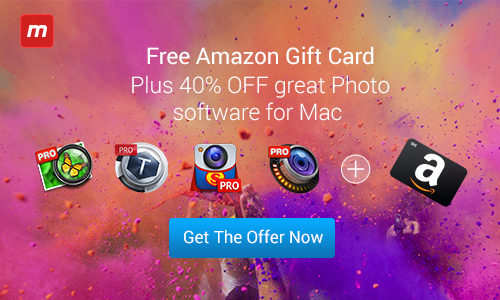 Home $/€ bundles MacPhun Creative Kit Plus with 5 apps – Save 64% with our exclusive discount! 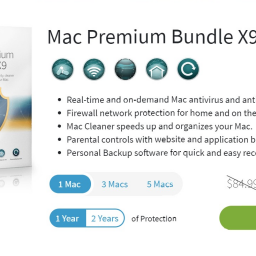 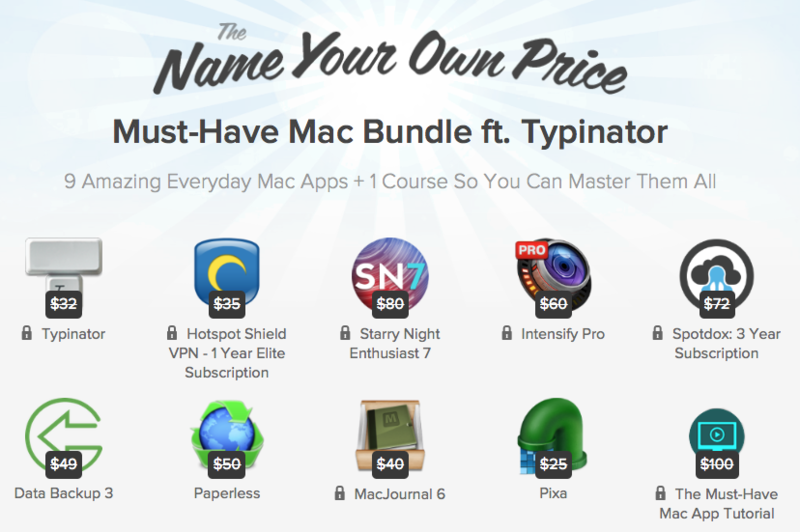 MacPhun is currently offering its bundle with an exclusive 10% discount for Mac-Bundles.com newsletter subscribers and vistors of our website. 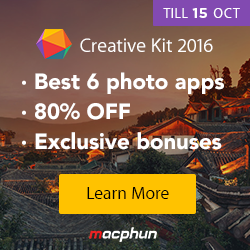 The so called MacPhun Creative Kit Plus comes with 5 apps and is available for $134.98 applying our exclusive discount code “macbundles10ck”. 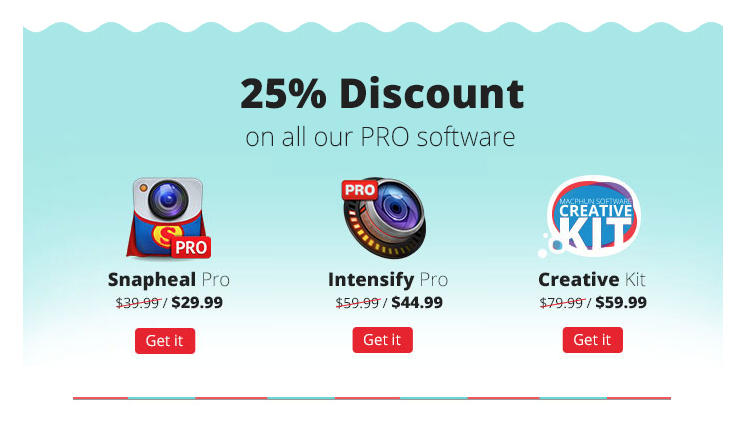 This offer means savings of around $245 or 64%. 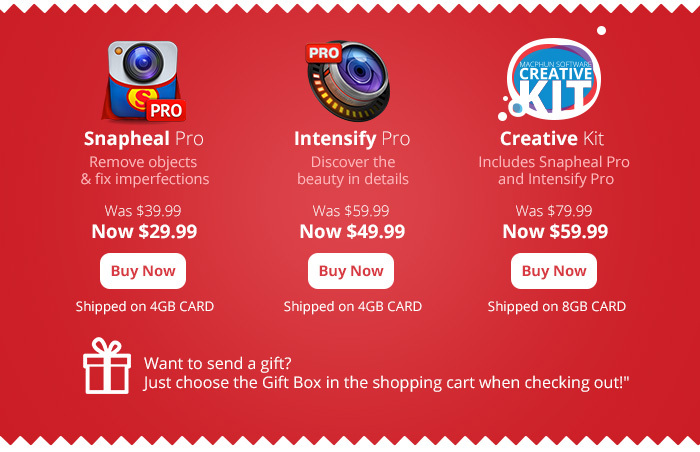 The prices slightly vary depending in which country you are living. 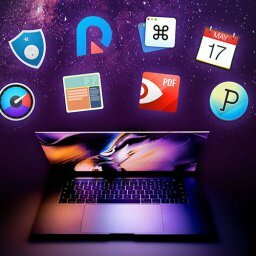 All apps come in the extended PRO versions, so you get the max out of it. 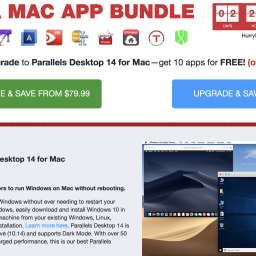 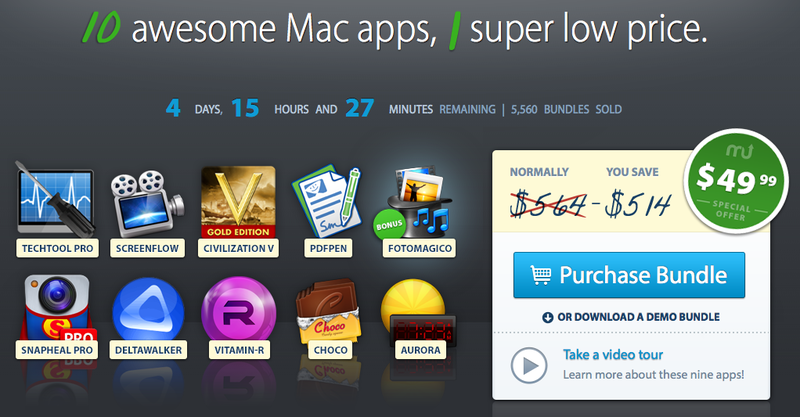 If you only need one of the apps you can save 10% with our additional voucher “macbundles10”.